The newest book from acclaimed designer Michael S Smith is an in-depth look at how to create the perfect American house. Michael S Smith: House and Home is a rare opportunity to experience in great detail the work of this renowned designer. Michael S Smith transformed an ordinary house and its outbuildings into an extraordinary suite of rooms that display the best of this design superstar’s work. The newest book from acclaimed designer Michael S Smith is an in-depth look at how to create the perfect American house. Michael S Smith: House and Home is a rare opportunity to experience in great detail the work of this renowned designer. Michael S Smith transformed an ordinary house and its outbuildings into an extraordinary suite of rooms that display the best of this design superstar’s work. 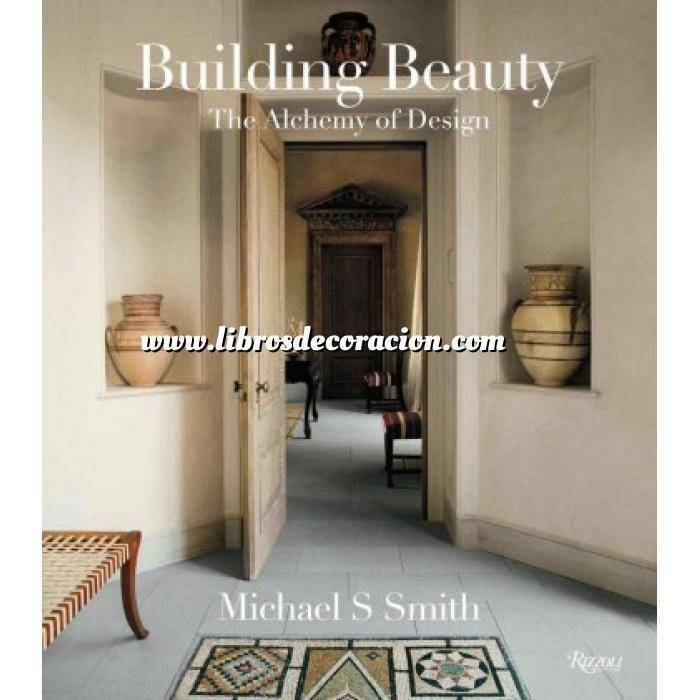 As he walks the reader through its myriad rooms and gardens, explaining each decision made, Smith provides a complete, invaluable up-to-date design vocabulary that every homeowner and design aficionado is keen to know, from the initial renovation plans to the finishing details, indoors and out. Interviews with the architect, Oscar Shamamian, the landscape designer, and various craftsmen help Smith guide the reader through the process of creating a house, and in so doing provides a blueprint for anyone building or renovating their dream home. Richly informative, this is a visually stunning, indispensable guide to designing an unforgettable house, one decision at a time. Designer and author Michael S Smith is considered one of the design industry’s most respected talents, with an international profile of residential and commercial clients. He is the recipient of many prestigious awards, including multiple times on Architectural Digest’s "AD 100" list. He has also been named "Designer of the Year" by Elle Decor. The author of three previous books, The Elements of Style, Houses, and Kitchens and Baths, his projects have been featured in many noted publications. In 2010, Smith was appointed by President Obama to the Committee for the Preservation of the White House. Christine Pittel is a writer and senior editor at House Beautiful.